After her divorce, Kate Kindred decided that she would live her life without children. But then she fell in love with Jim, a handsome, caring man who had custody of his two-year-old son, Michael. And she fell in love with the boy, too. During the six years they all lived together, Kate learned the deep joys of motherhoodthat was the gift that Michael gave her. But when her relationship with Jim ended, he denied her any contact with Michael. And her heart was broken. An Accidental Mother beautifully describes the joys of mothering a young boy through complicated times. 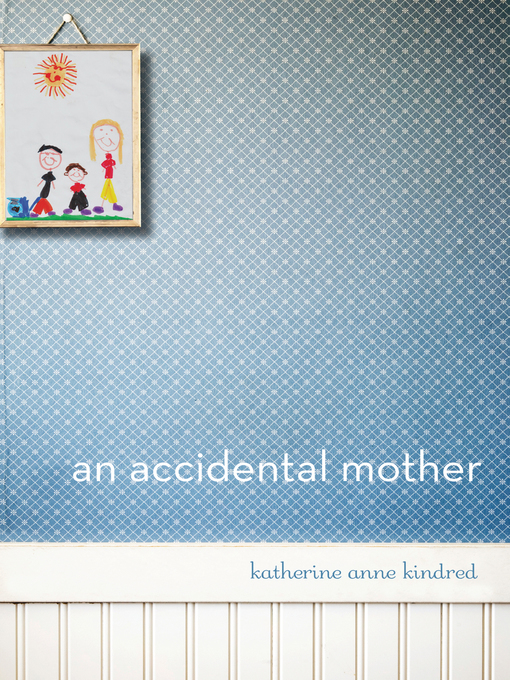 With sweet simple anecdotes and complex emotions, Kate Kindred marks every page with tears, including those that the most loving laughter can bring to any parent.